Lollies are now the new world currency and now your can reward your team for all they do in this fun and rewarding team buiding program. What makes Ultimate Reward so popular? Lollies are the new world currency! 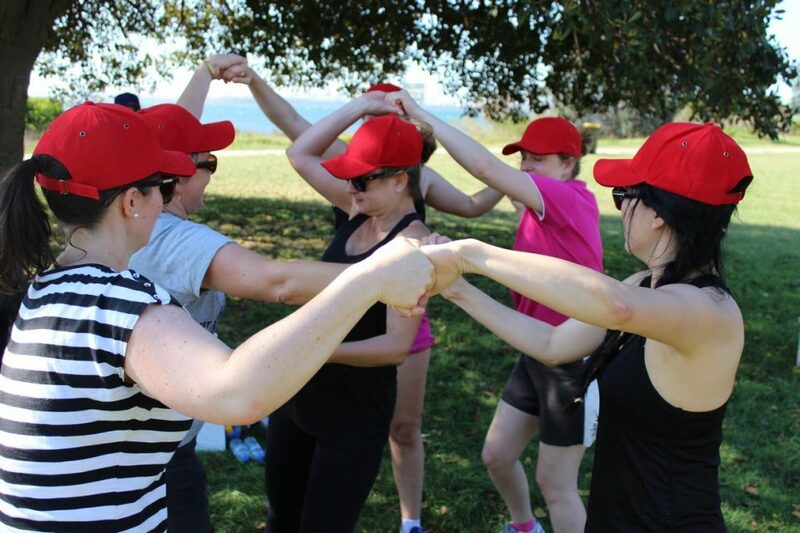 Ultimate Reward is a fun team building activity with a difference! 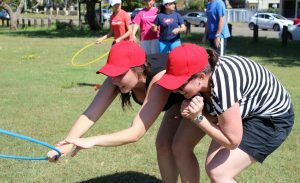 Lollies are now the new world currency and teams must now compete for them in a series of crazy, fun and exciting challenges. 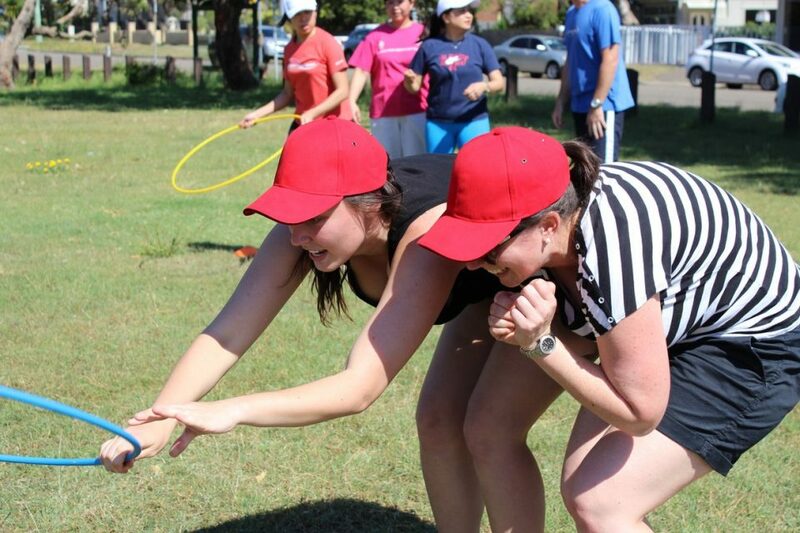 The team that collects the most lollies stands to win the biggest prizes! It’s all about risk vs reward. 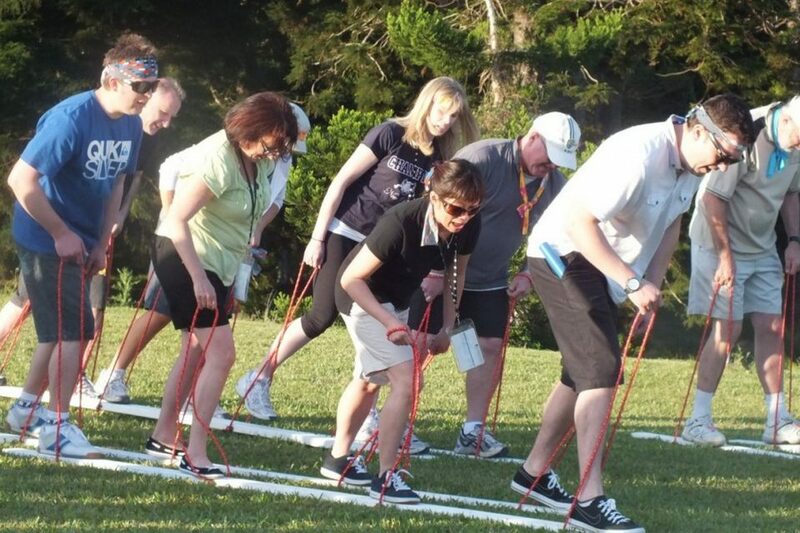 Incorporating our portfolio of unique activities, teams will have an absolute blast as they compete, encourage, problem solve and overcome their way in challenges of teamwork, strategy, fun and adventure! 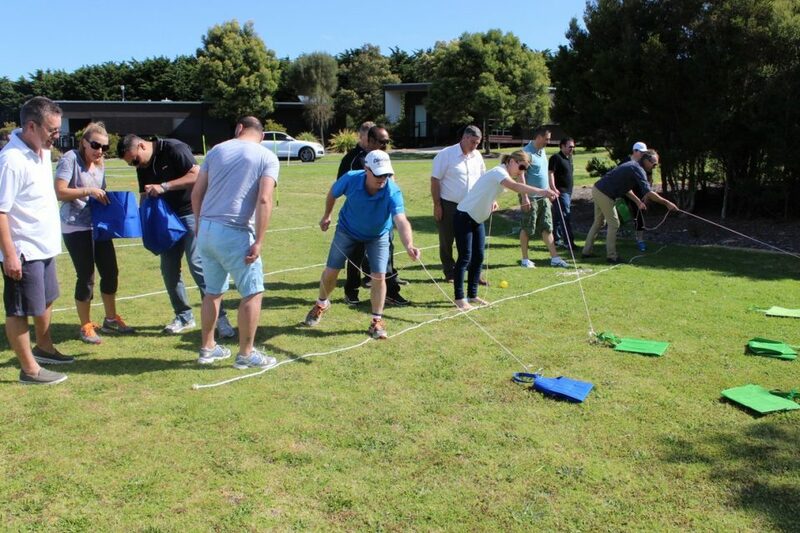 To win, teams must develop a team founded on the key elements of teamwork, cooperation and excellent communication. Bad Breath and much more!. choose to do nothing, play it safe and hope to save their lollies till the end, hoping the opposition or the GFC doesn’t steal them along the way. 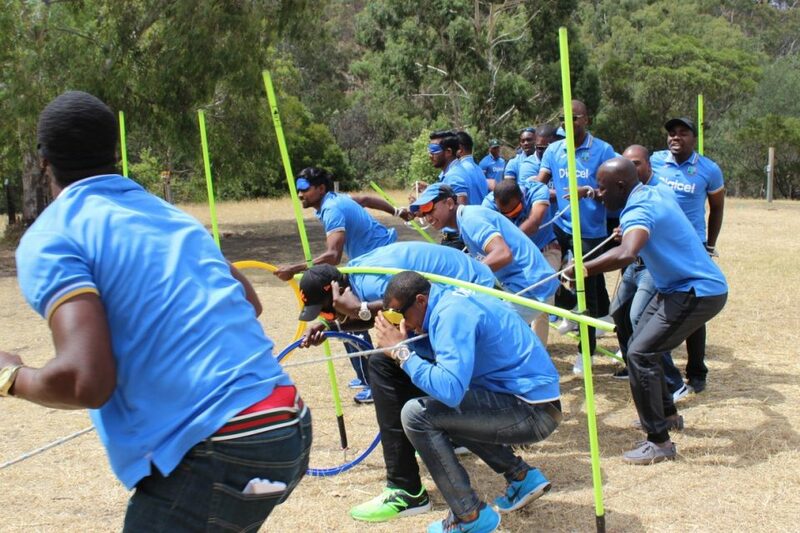 Ultimate Reward is a team building program designed to reward your staff! 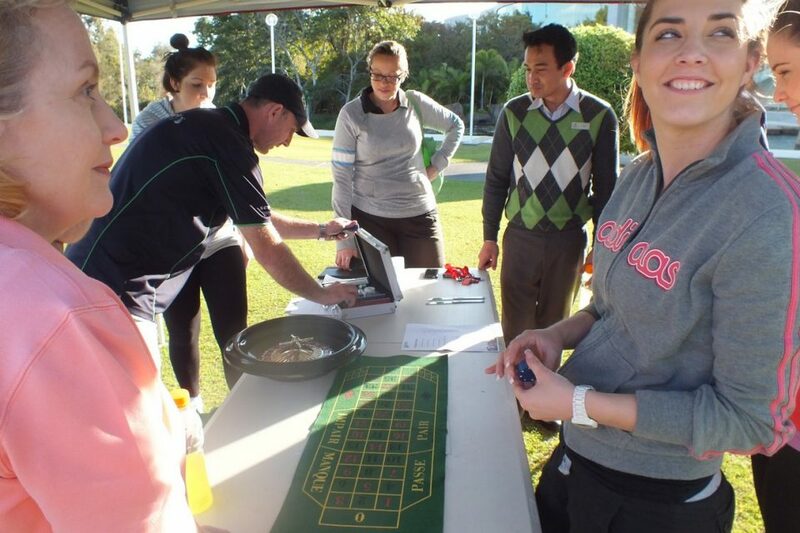 At the end of the event an auction will take place (if you would like to provide rewards for the staff) where the teams will use what if any lollies they have to bid for reward items such as chocolates, wine, books, theatre tickets, helicopter flights or a weekend away at a resort. This is a fun, exciting, highly interactive activity where you will see peoples true personalities unfold. How desperate are you for the lollies? Will your team remain united in their decisions or become fractured! Will your team be laughing or crying all the way to the lolly bank. Only one way to find out, take the Lolly Challenge today! 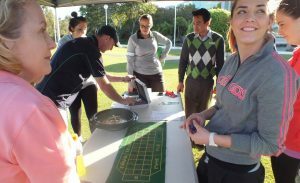 Instead of teams participating in this team building activity to win prizes for themselves as a reward, they can participate for their chosen charity with the aim to win as many lollies (currency) as possible so that at the auction they can then bid to win items such as money, food hampers, bikes or whatever prizes as you deem appropriate. 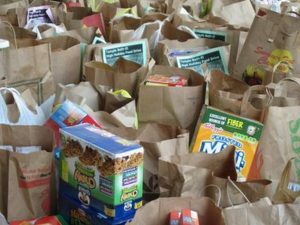 Each team will then donate the items they have won to their chosen charity to create a memorable event with a difference. 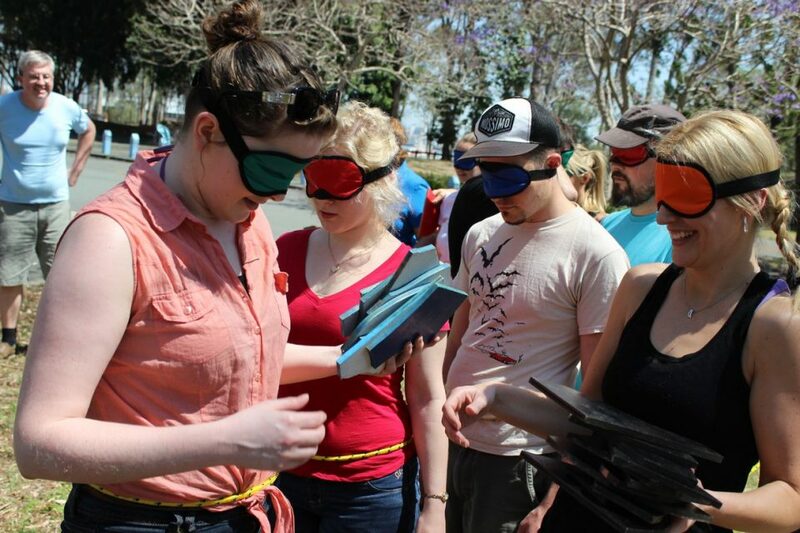 This team building activity is fun, enjoyable and can literally be enjoyed by anyone. It doesn’t require any special skills and is highly interactive and has an intensity level of low to medium. Q: WHAT REWARD PRIZES DO YOU SUGGEST? It is entirely up to you. Some clients will provide reward items such as chocolates, wines, gift vouchers, movie tickets where others will also include rewards such as massages, harley davidson rides, weekends away, early mark off work. You are only limited by your imagination and budget.